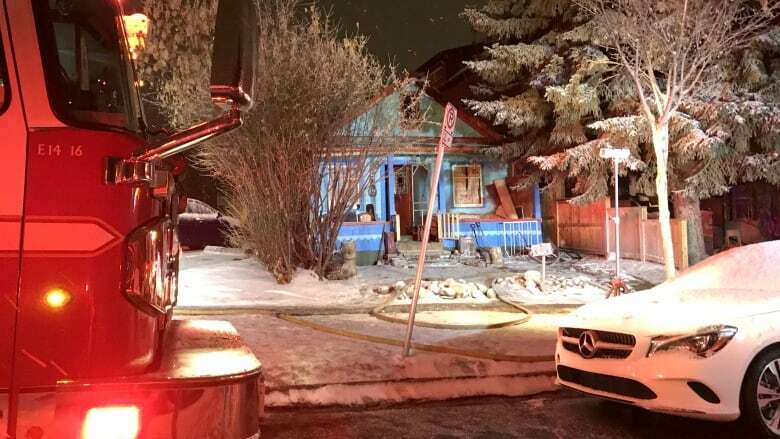 Occupants of two residences in the southwest Calgary neighbourhood of Bankview got an early wake-up call Thursday when a single-storey home caught fire. Two people inside the home managed to get themselves out safely by the time firefighters arrived just after 3 a.m.
Five people also had to be evacuated from a neighbouring home. Smoke was billowing from inside the home when firefighers arrived but crews were able to quickly knock the flames down, officials said in a news release.